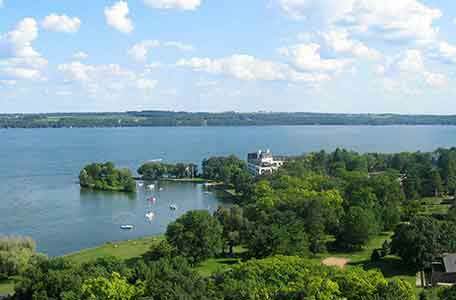 Wondering what things to do in Green Lake, Wisconsin? 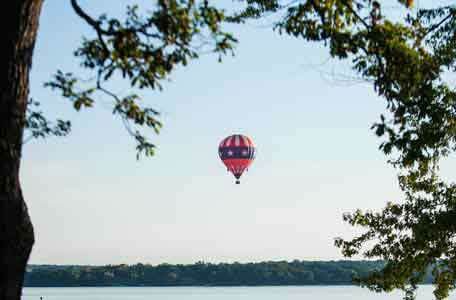 Green Lake and the surrounding area are home to charming communities with an endless list of events and attractions. Antique and art shops, programs and classes, wineries and horses … You never know what treasures you might unearth! Get up-close and personal with 14 Famous Clydesdale’s. Larson’s Clydesdales of Ripon, Wisconsin, offers 90-minute guided tours and opportunities to pet and take pictures of baby Clydesdales. Also enjoy a museum and gift shop. Wisconsin’s Majestic Balloons, just a 20-minute drive away in Ripon, Wisconsin, will give you a view like you’ve never imagined. Sunset flights are available daily from mid-May through early September and on most weekends year-round. Looking for some delicious, Wisconsin-grown apples? Take a short drive to Pineapple Hill Orchard, located between Green Lake and Princeton on Old Princeton Road. Pineapple Hill Orchard has an abundance of apple choices and beautiful grounds of full gardens and stunning rock walls. Open on weekends from 9 a.m. to 6 p.m. until November 1! 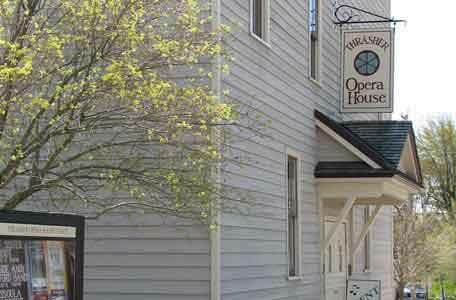 Head to downtown Green Lake for a performance at Thrasher Opera House. 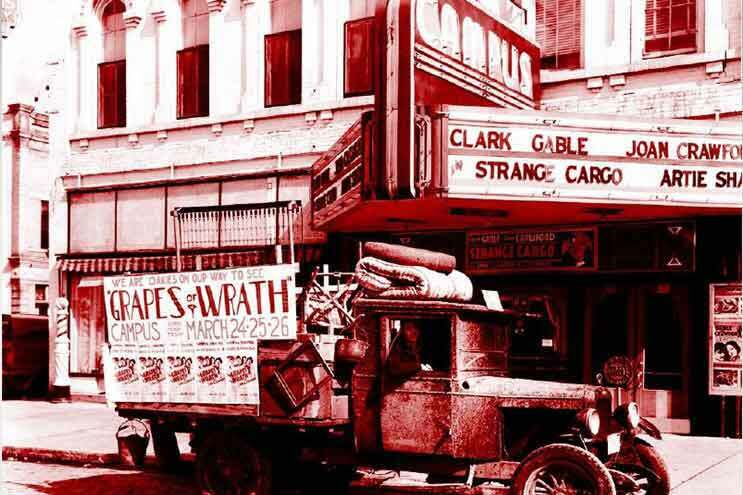 Built in 1910, Thrasher first hosted vaudeville and traveling theatrical companies, and showed silent movies as soon as electricity became available. The restored theater is a special piece of history and hosts fine musical, comedy, theatrical, film and community events. Programs at Green Lake Town Square are great for people of all ages. Visit the Green Lake Town Square website for a schedule of programs and events. The Green Lake Area Chamber of Commerce has an extensive shopping directory. Find quaint gift shops full of local treasure or venture to a local grocery store for a quick-stop-shop. Whatever your shopping need, the Green Lake area can satisfy. The theatre is located at the corner of Watson and E Jackson Street. This theatre typically only ever has one movie playing at a time, so be sure to check before arriving. Admission and parking is free and there is an abundance of great things to eat. 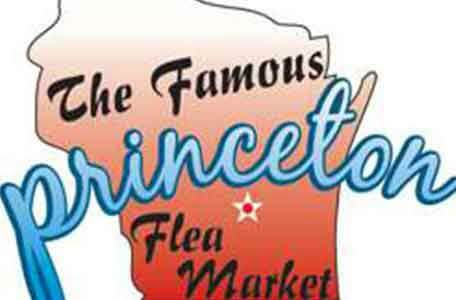 The Princeton Flea Market is famous throughout the Midwest, and is held every Saturday in the tree-shaded City Park on the east side of town on Hwy 23. Anything from freshly made bread, to antiques, honey, jewelry and more can be found at the Flea Market. The Information Center is also housed in the food stand. Knuth Brewing Co. is a local brewery that has extended to a pub and restaurant right in Ripon, WI, on Watson Street. 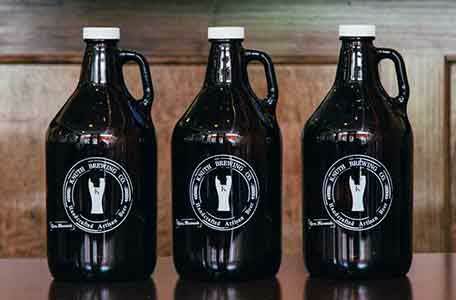 They feature artisan beers and pizzas baked in a wood fire oven. 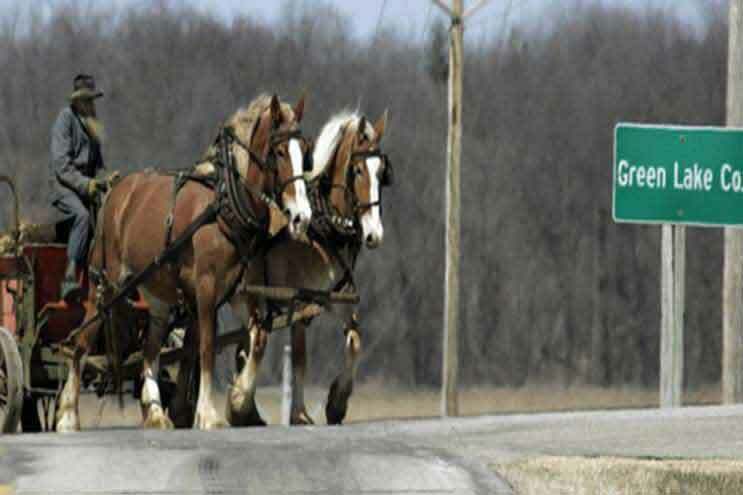 There are many Amish communities within driving distance which are home to a variety of Amish specialty stores as well. 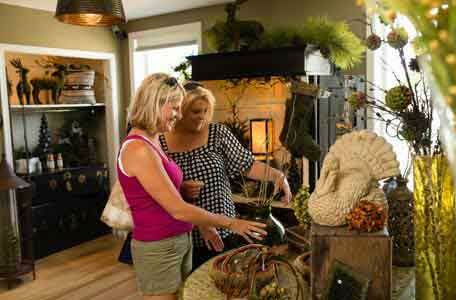 These feature handcrafted furniture, general store items such as fresh produce, cheese and candy and much more. The Amish businesses are usually open weekdays but closed on Sundays and holidays. 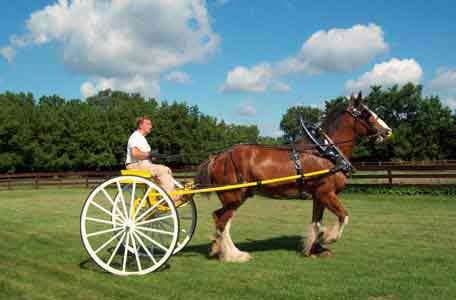 They still follow the traditions of their ancestors and frequently can be seen driving their horses and buggies. Be courteous while passing them as not to spook the horses. Located just outside of Eureka, WI on a family elk farm, is Hendricks Family Distillery. 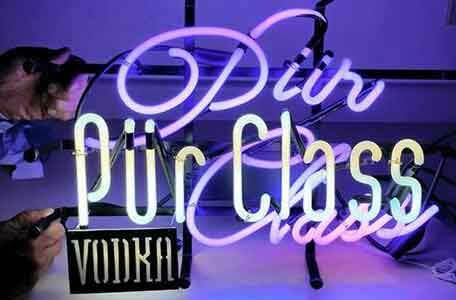 Pür Class Vodka is made from potatoes and is naturally gluten free. They distill multiple times, allowing them to achieve a 192 proof alcohol. 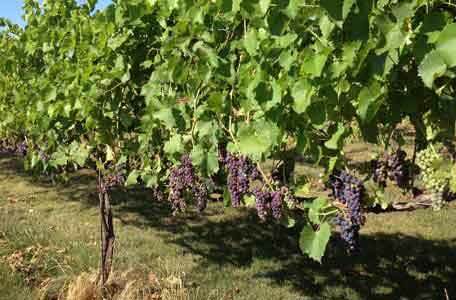 Call ahead and they are happy to offer visitors a complimentary tour and tasting. 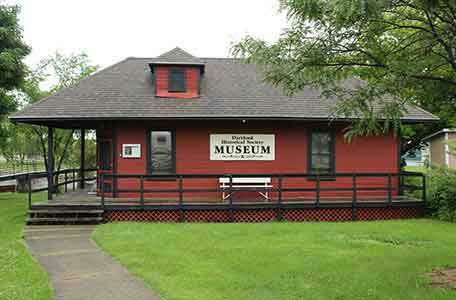 Little White Schoolhouse was designated a National Historic Site in 1974. 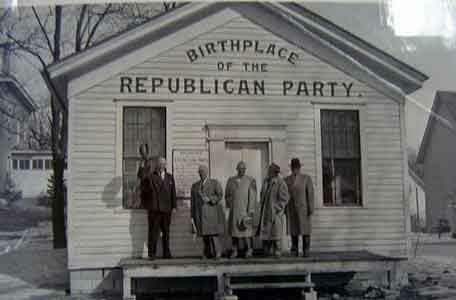 Aptly named the "Birthplace of the Republican Party" members of Ripon, WI voted to form a new political party called "Republican” in order to fight against the spread of slavery. The Little White Schoolhouse is open for visitors throughout the year. No tee time is needed for this high-flying, outdoor fun. Scored like a traditional golf game, it is fun for all ages and it's a great walk with great scenery and the only equipment needed is a disc. Courses are located at Green Lake Conference Center and Zobel Park in Green Lake, Riggs County Park and Murray Park in Ripon and Riverside Park in Berlin.